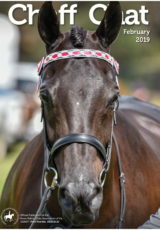 The HRCAV Dressage tests have been updated and the revised tests posted on the website. Click here to view the revised tests. 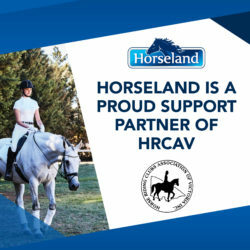 From 1st July, only tests marked ‘effective July 2018’ are to be used in HRCAV competition.